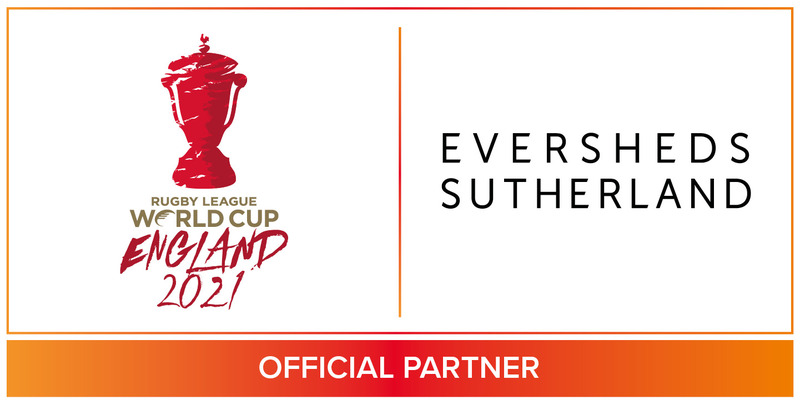 Building on the success of our events to date we are excited to announce our next event kindly sponsored by Eversheds Sutherland and supported by the Rugby League World Cup 2021. Set to be the biggest and best Rugby League World Cup in history, England will be hosting this iconic event in 2021, with Leeds being the city that will host more games than any other location! Our event falls at a breakthrough moment for Rugby League, with the men’s, women’s and wheelchair games coming together for the first time on the sport’s biggest stage. We are therefore delighted to host this event which will focus on key principles of the Rugby League World Cup – Diversity, Inclusion and Leadership – all of which mirror the core values that help to drive YEP events forward! We will be joined by James Simpson (RLWC2021 Wheelchair Ambassador) and Jodie Cunningham (RLWC2021 Women’s Ambassador) who will give thoughtful insight into their careers to date and fuel what will undoubtedly be a great panel discussion in the room. So why not join us for drinks, networking and lively discussion ahead of this ground breaking tournament. With tickets anticipated to sell out fast following the growing success our recent YEP Leeds events, make sure get yours early to avoid disappointment! Keep your eyes peeled for more information on this coming your way soon.